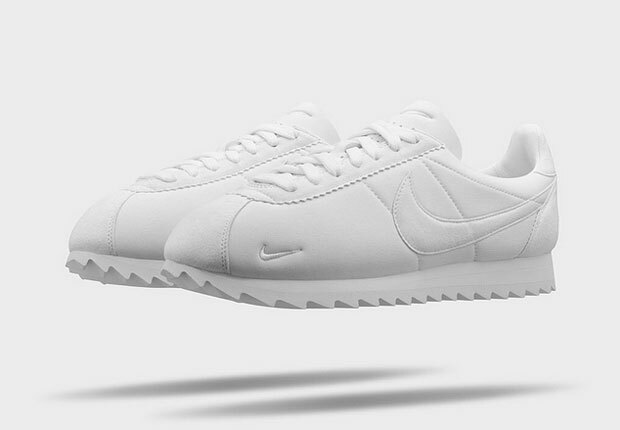 What would Forrest Gump have to say about the Nike Cortez? 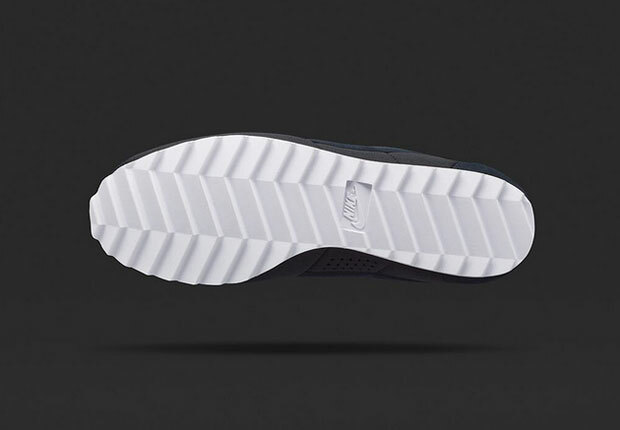 NikeLab just unveiled a slightly altered version of this pop-culture packed Nike running shoe featuring a “Big Tooth” herringbone outsole and a mini Swoosh embroidered on the forefoot of the shoe. 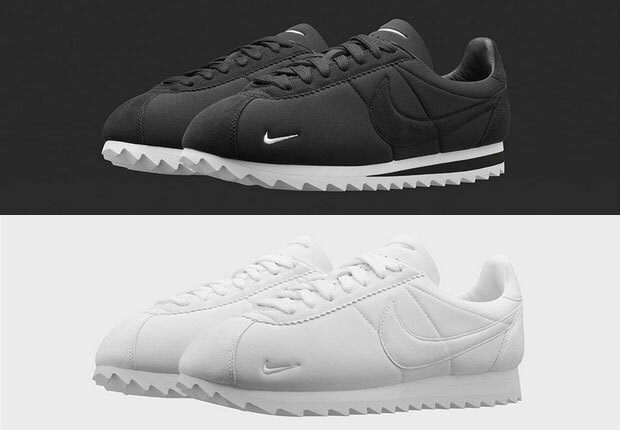 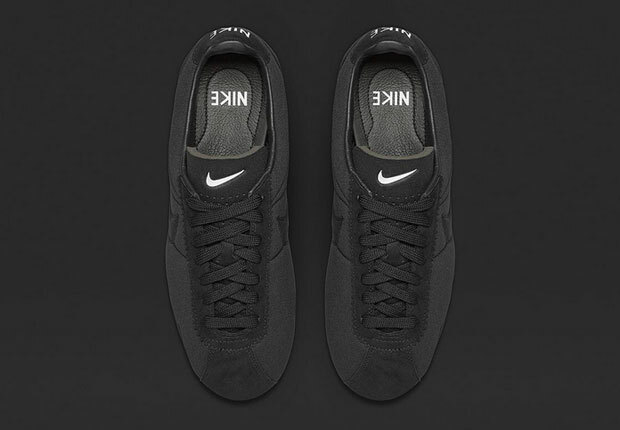 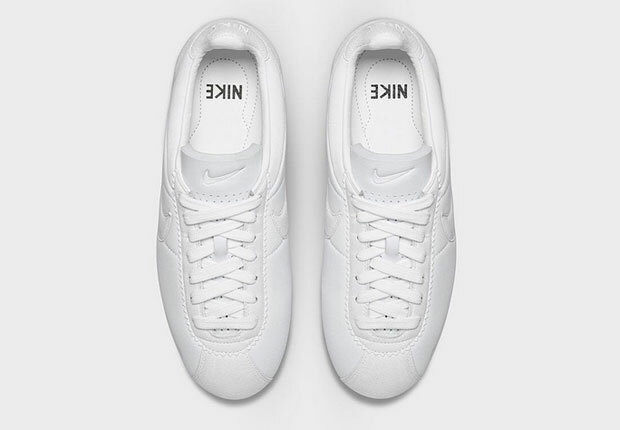 We first showed you a similar rendition of the Cortez several months ago with a corduroy heel and fully-embroidered swoosh, but the only identical feature is indeed the smaller logo that Nike has used sparingly over the years. 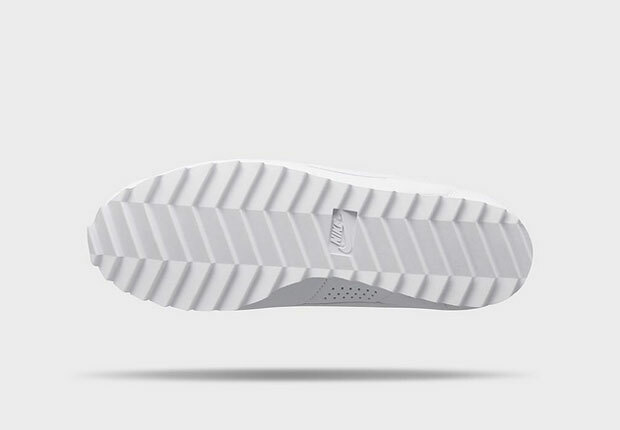 Do you need these? 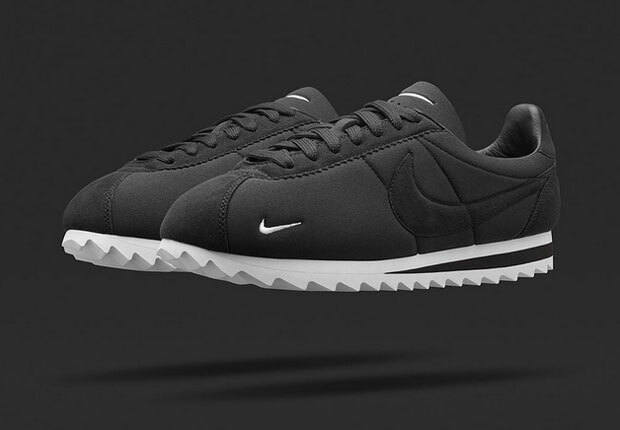 NikeLab is stocking both colorways on July 9th.